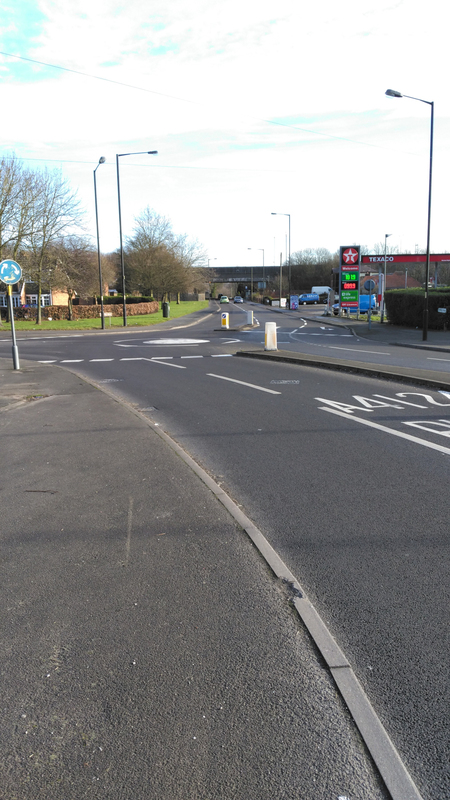 We are pleased to be able to report that a Turn Left arrow at the Lichfield Road/Crab Lane roundabout has been included in a batch of road marking work which has been passed to the Council’s Highway contractor. The Lib Dem Focus Team have received many requests for council action for a left turn arrow at the Crab Lane island. There have been a number of very near misses where cars in both lanes go straight ahead towards Bloxwich neither wanting to give way. Drivers have also told of near accidents as they have started to move out of Crab Lane only to find cars in the left lane and signalling left actually continue straight on. Hopefully the new lane markings when they go in over the next couple of weeks, will make things much more obvious and safer as a result. We’ll keep you in touch with other road safety initiatives as they come through.